Today, I wrote to the Roads Minister Jesse Norman to ask him to meet with me to discuss serious concerns about the A637 which runs through Flockton. I met with residents last week and they told me of the problems on the road through the village, including HGVs and dangerous driving. 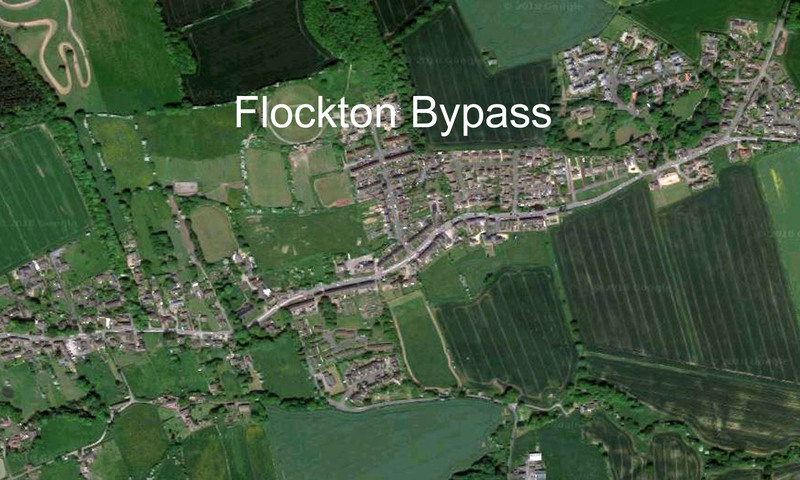 Residents have long asked for a by-pass, but the government now has the opportunity to fix the problems with the road through Flockton with their planned Major Road Network (MRN) scheme. The scheme is currently out to public consultation and ‘A’ Roads may be able to take advantage of up to £100 million of funding. I strongly believe that the A637 which runs through Flockton could benefit from such investment. This would improve life in the village, cut congestion and greatly improve infrastructure in one of the rural areas of the constituency. I will feed into the Department for Transport’s online consultation and I strongly recommend that residents do the same.